In order to support our fast-growing business in LATAM and North America, DMS is pleased to announce that we have expanded our operation in Los Angeles with the opening of a new office in Hollywood. DMS will continue to provide a high quality, fast-turnaround service to clients, but with a stronger and larger client service representation in the same time-zone as these regions. DMS’ Managing Director Simon Briggs says; “This is a significant point in our evolution. 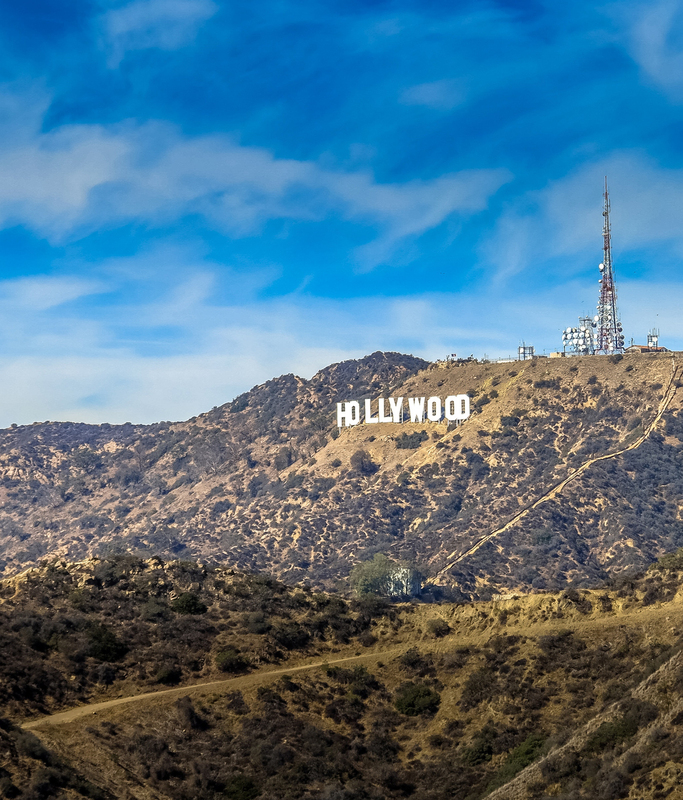 We’ve been servicing North and Latin America for a while now but recent growth in our business there has been the catalyst for this move, enabling us to now have a stronger presence in the heart of Hollywood.